~I think most canned food is nasty…ew. 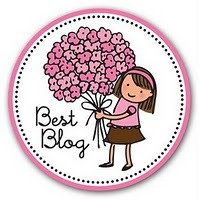 I, Kween have created my very own blog award. 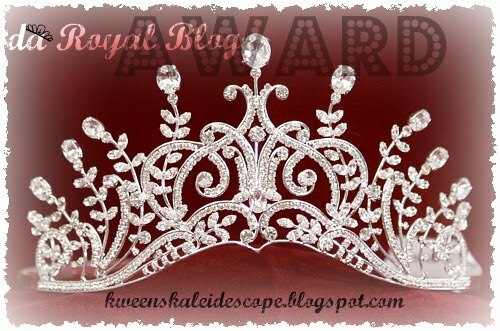 This award is dedicated to the “regal excellence” in blogging. 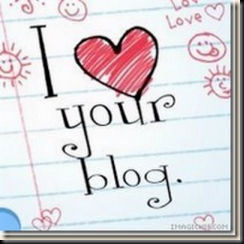 I read blogs that have my respect…not just in content, but in passionate writings that are simply hard to resist. Writing for me is an art, so I take into consideration all those wonderful literary qualities. Witty Banter. Class. Literary flow. The loyal readers…but not just for the quantity, but for the like minded crowd they draw, exchanging and debating tactfully. It’s a beautiful thing…a regal thing. NOW…answer these 10 regal questions…and spread the love. your kween/king crush: IDRIS ELBA..YUM!! So in keeping with the rules of this blog award, I will list 8 folks who make me wanna look ALL UP in their window!